Apple will soon add several products to the list of obsolete. 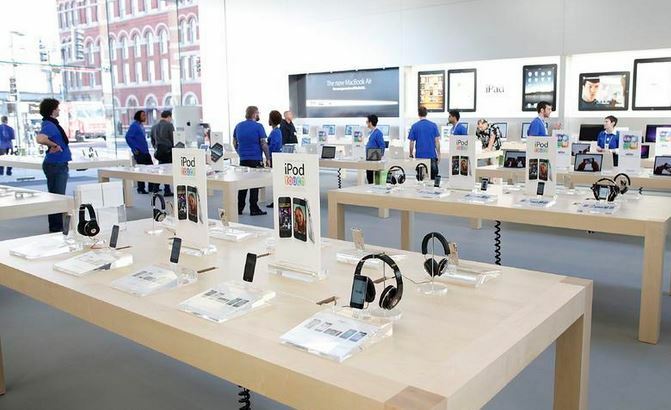 This means that the owners will not be able to get support and repair service from Apple Retail Stores and Authorized Service Providers. 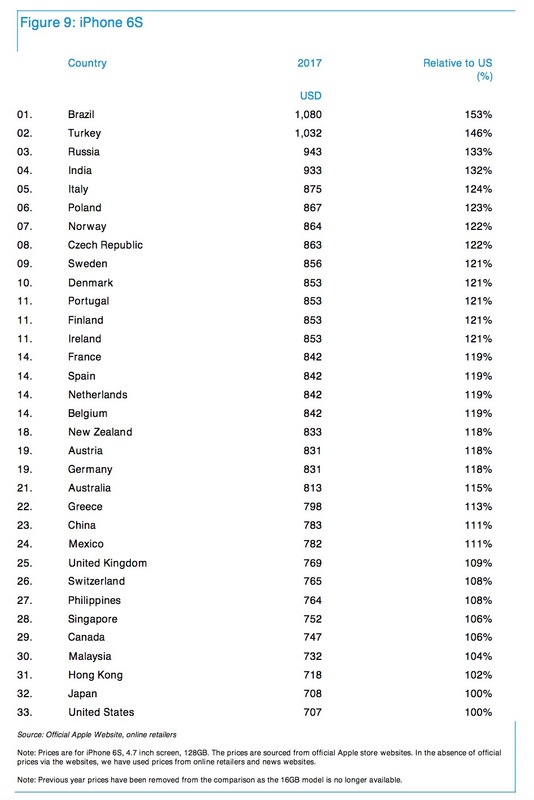 Deutsche Bank analysts Jim Reid and Sukanto Chanda have recently compared the iPhone 7 and iPhone 6s prices in 33 countries to find out where the phone is the cheapest. The results are not surprising, but still worth taking a look at. 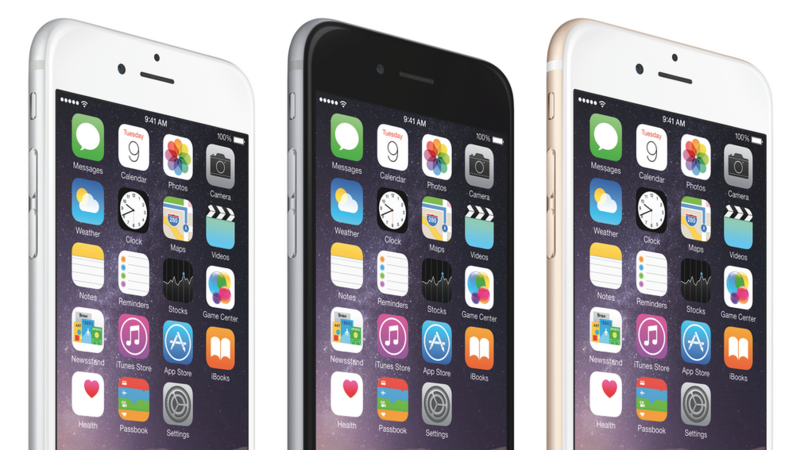 Apple Turkey has released three new “Shot on iPhone” commercials. These ads are a bit different from all the other in the series. All today’s clips were shot by children. Releasing these ads, the company celebrates the National Sovereignty and Children's Day that is celebrated in Turkey and Northern Cyprus on April 23. You can take a look at short commercials below. 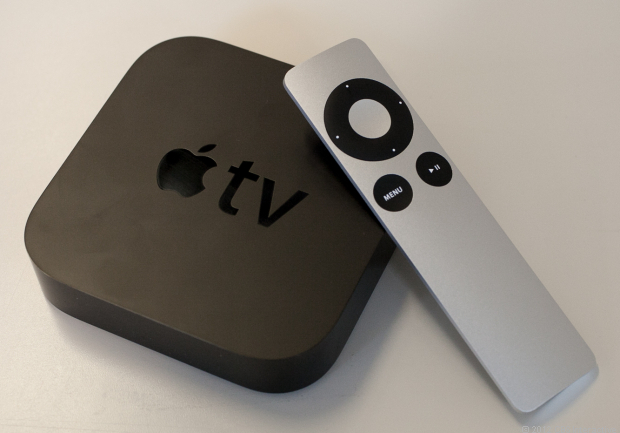 Apple has included the second-generation Apple TV in the list of obsolete devices. The set-top box was released in 2010 and became the first one to get a black body and an aluminum remote. 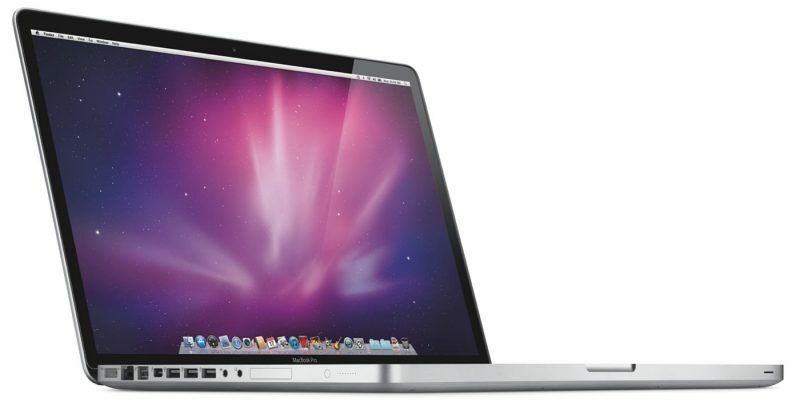 The Apple TV 2 featured an Apple A4 processor and supported 720p video. Its successor, the Apple TV 3, boasts the A5 CPU and supports Full HD resolution. 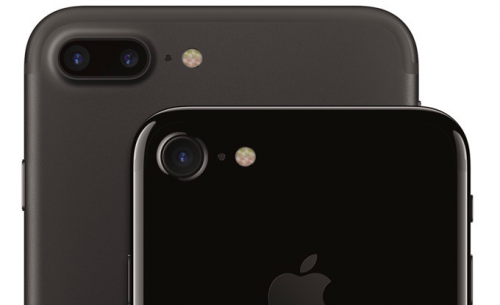 Apple has confirmed the iPhone 7 and Apple Watch Series 2 launch dates for a couple of new countries. In particular, on October 14th, local retailers will start selling new devices in Macao, Macedonia, Malaysia, Montenegro, and Turkey. On October 15th, the iPhone 7 will become available in Jordan and Oman. 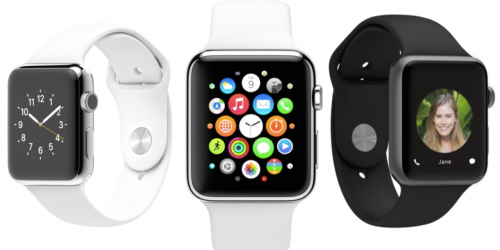 On October 20th, both new handsets and smartwatches will go on sale in Israel. Finally, on October 21st, the sales of the iPhone 7 and Apple Watch will begin in Maurice, Madagascar, Maroc, Ukraine, and Uganda. 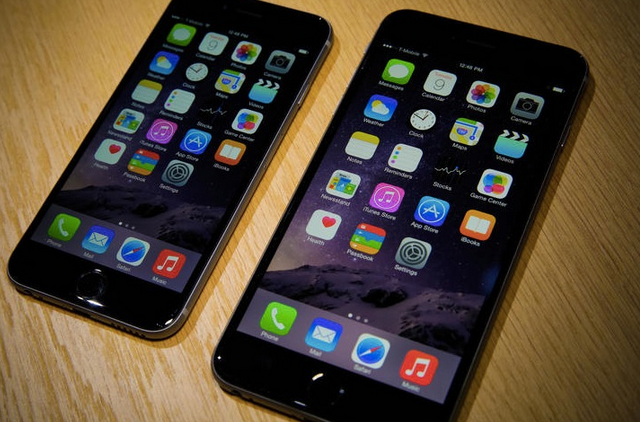 Apple launched the iPhone 7 in India on Friday. Currently, the new device is available on all major markets. 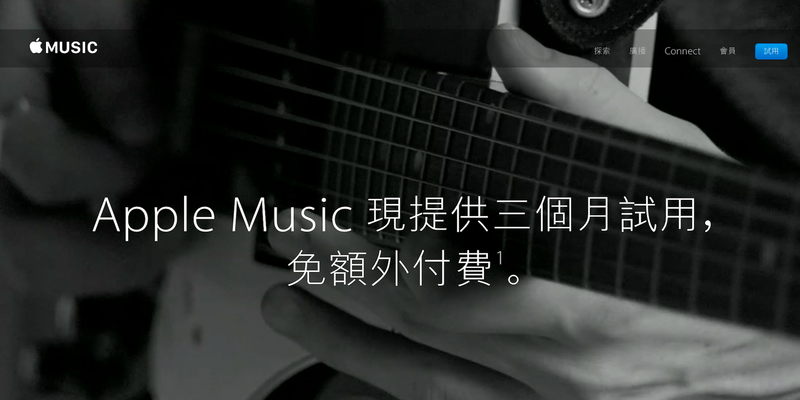 Apple has recently launched its streaming music service called Apple Music as well as the Beats 1 radio in Taiwan. The launch took place nearly a week after the debut of the service in Turkey. The Taiwanese customers can use Apple Music for three months for free. Once the trial ends, they will have to pay about $4.50 USD each month. The family plan is a bit more expensive. 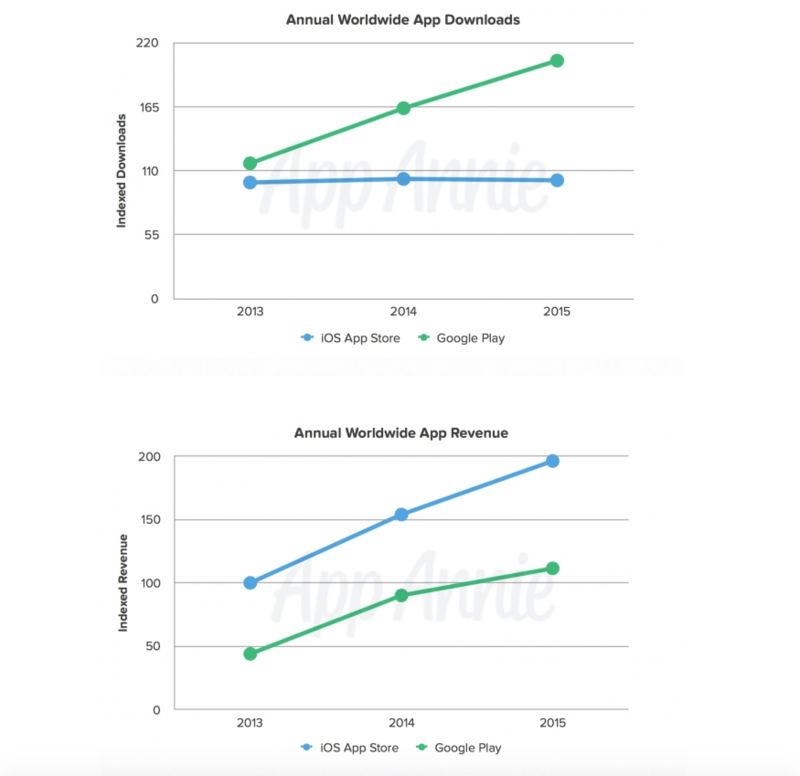 According to the data shared by App Annie, Google Play saw a massive growth in the number of downloads in 2015 that allowed the store to double the number of App Store downloads. 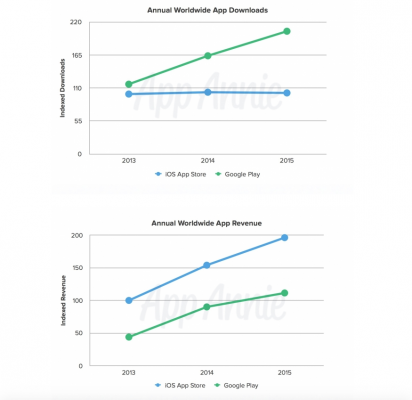 Still, Apple’s online marketplace dominated in the revenue generated by the purchases of applications. Apple has just officially confirmed that the long-awaited 12.9-inch iPad Pro will become available for pre-order in the United States and a number of other countries of the first wave of launch on Wednesday, November 11th. 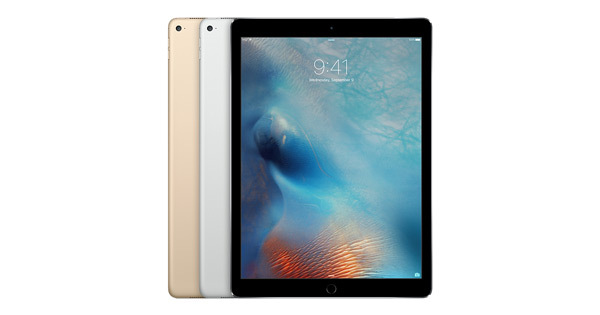 After that, by the end of this week, the larger-screened tablet will go on sale at Apple Stores, Apple Authorized Resellers and partner stores across the globe. Together with the iPad Pro, customers will get an opportunity to buy the Smart Keyboard and the Apple Pencil. Tagged with 3D, 4G, API, Apple, Apple Store, apple tablet, Austria, Belgium, Canada, China, Denmark, France, Germany, Hungary, iPad, iPhone, Ireland, Italy, Japan, Keyboard, Malaysia, megapixel, Mexico, photo, Poland, Portugal, sale, SD, Sweden, Switzerland, Tablet, Thailand, Trinidad, Turkey, U.S.
Apple’s iPhone 6s and iPhone 6s Plus sales have just gone live in additional 40 countries around the world. 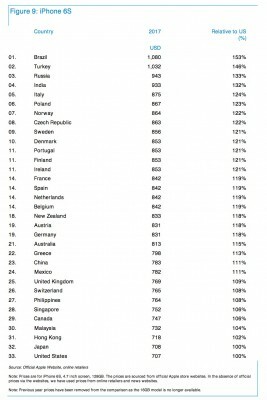 Most of the countries where the handsets are currently available for purchase, are European countries. 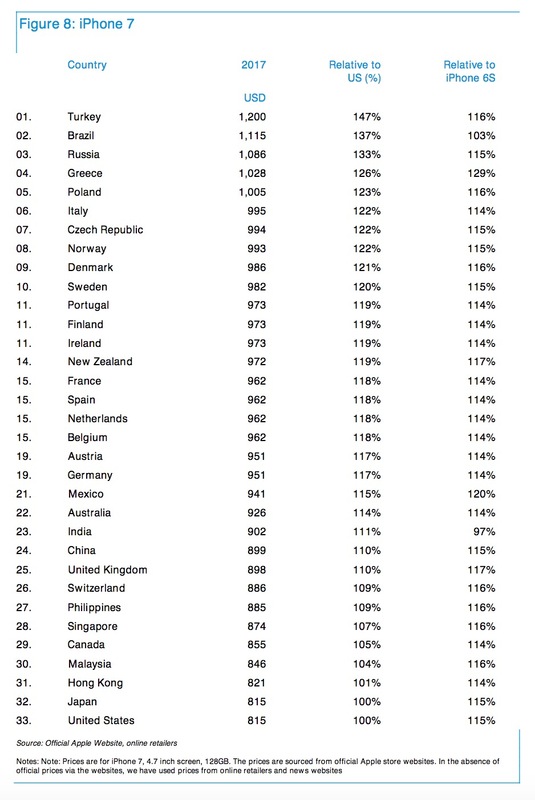 If you find your country in the list below, this means that you can purchase a brand new handset either at your local Apple retail store, or from an Apple Authorized Reseller. Following Austria, Denmark and Ireland, where the long-awaited Apple Watch should go on sale today, Apple has announced that the wearable device will become available for customers in Belgium, Finland, Norway and Poland as soon as on October 9th. 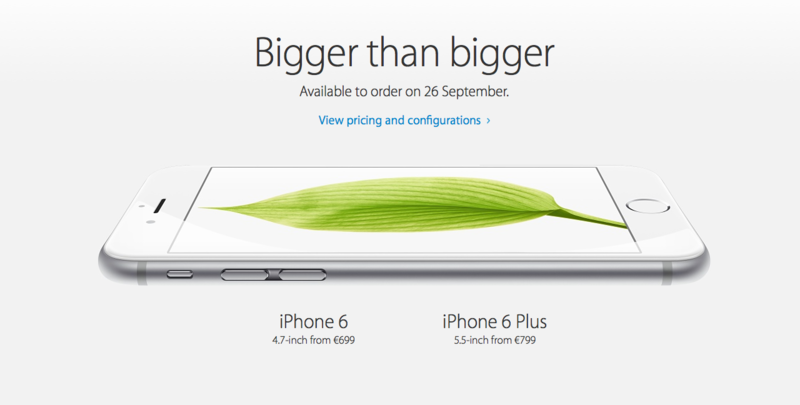 Apple has just updated its regional websites to let users know about the upcoming big event. The guys from the Cupertino have recently raised prices for their developer programs in a number of European countries. 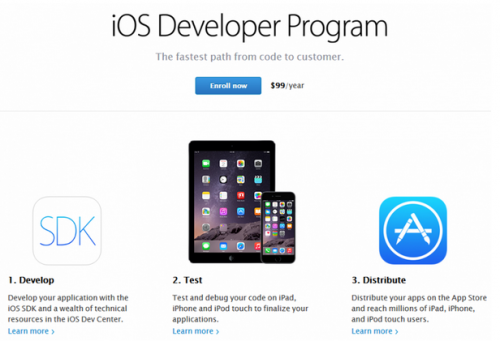 The reporters from an Apple-related German blog called Apfelpage write that German developers now should pay as many as €99 ($119) for the developer subscription for one year. Earlier those who wanted to develop apps for Apple’s gadgets had to pay €80 ($96), so the change in pricing is quite noticeable, I must admit. As it was previously announced, Apple is today launching its iPhone 6 and iPhone 6 Plus in 22 new countries. 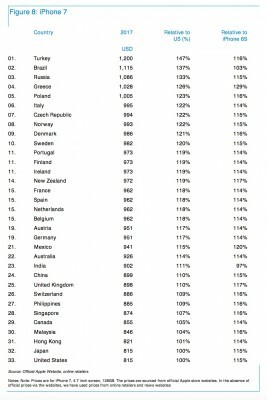 It is strange, but looks like the guys from Cupertino have enough handsets to cope with the demand in these countries. What do I mean by the word strange? Well, last year the initial batch of the iPhone 5s units was significantly smaller and that caused delays in shipping handsets to customers. This year everything is different. Following the announcement of 4 million iPhone 6 units sold in the first 24 hours, Apple has just announced that both iPhone 6 and iPhone 6 Plus will become available in 22 more countries beginning Friday, September 26th. These countries include the Austria, Belgium, Denmark, Finland, Ireland, Isle of Man, Italy, Liechtenstein, Luxembourg, the Netherlands, New Zealand, Norway, Portugal, Qatar, Russia, Saudi Arabia, Spain, Sweden, Switzerland, Taiwan, Turkey and the United Arab Emirates. In case you don't know, this Friday, on September 19th, both 4.7-inch and 5.5-inch handsets will become available in such countries as the USA, Australia, Canada, France, Germany, Hong Kong, Japan, Puerto Rico, Singapore and the UK. Apple has officially unveiled its new flagship store located in Turkey. I must admit, it has a number of similar features with Apple’s Manhattan store. I’m now talking about a large glass cube you will see on the images below. Earlier this year, Apple CEO Tim Cook visited Turkey. 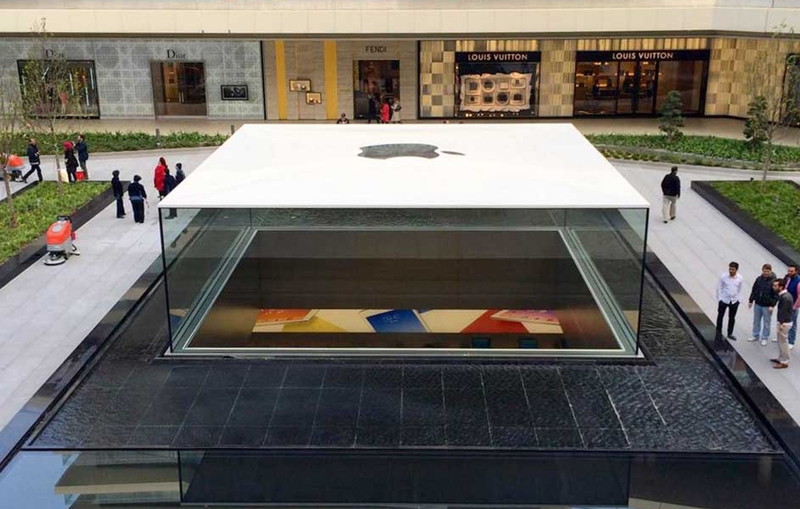 He met with Turkish president to discuss the opening of the first Apple Store in the country. The date of the big event appeared on the Internet only today.